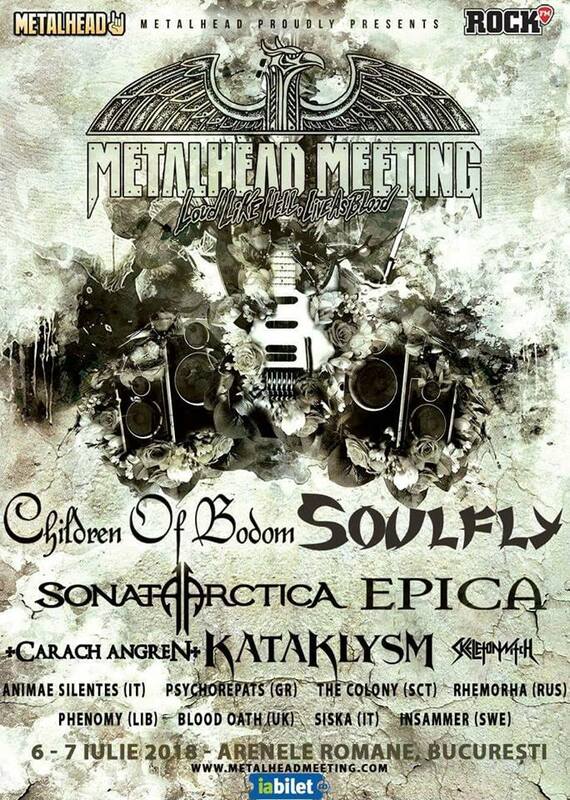 SISKA, hard rock & heavy metal band, have been confirmed at the Metalhead Meeting Festival in Bucharest Romania. The event, which brings together thousands and thousands of people, will take place at the Roman Arenele on July 6th 2018. On the stage of the Roman arena in Bucharest, Siska will open the concert of Children Of Bodom, Sonata Arctica, Epica, Soulfly. The SISKA album "Romantic Dark & Violent" will be released on July 13th 2018 with Big Tuna Records / Sony on all the most important and digital platforms and stores in the world. 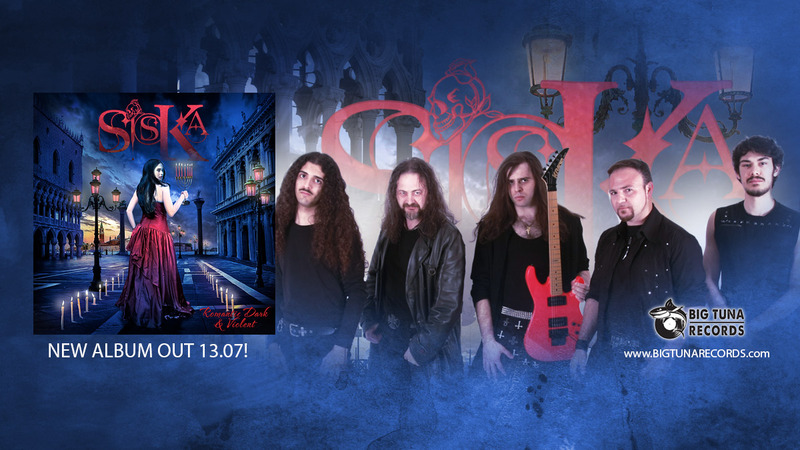 After SISKA tour in South America and the special guest concerts with the SKID ROW, world rock legend who chose the band of the shredder guitarist Mattia Sisca for his Tour dates, another great achievement for the Siska’s project.